First impressions make a difference! A porcelain dental veneers procedure can create that natural, bright and healthy smile to improve your appearance and increase your self-confidence. If you want an engaging healthy smile to replace your concern about the appearance of your teeth, we encourage you to visit our friendly and caring family cosmetic dentistry office to discuss your options among a variety of solutions that we offer. Call Palmer Dental for a consultation to find out if veneers are right for you, and to discuss our cosmetic dentistry prices depending on the services you choose. 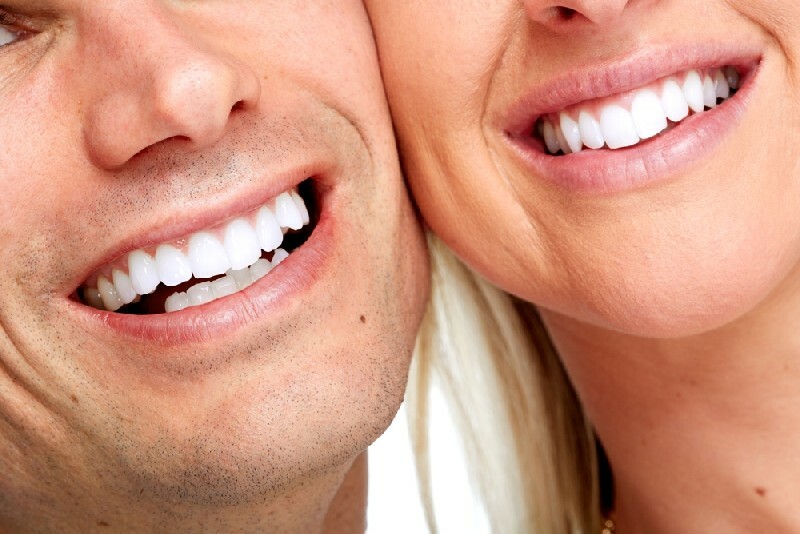 It is true that porcelain veneers have significantly advanced the techniques of family cosmetic dentistry for those who are unhappy with the appearance of their teeth. If you are considering investing in porcelain veneers, one of the most important decisions is selecting an experienced cosmetic dentist. 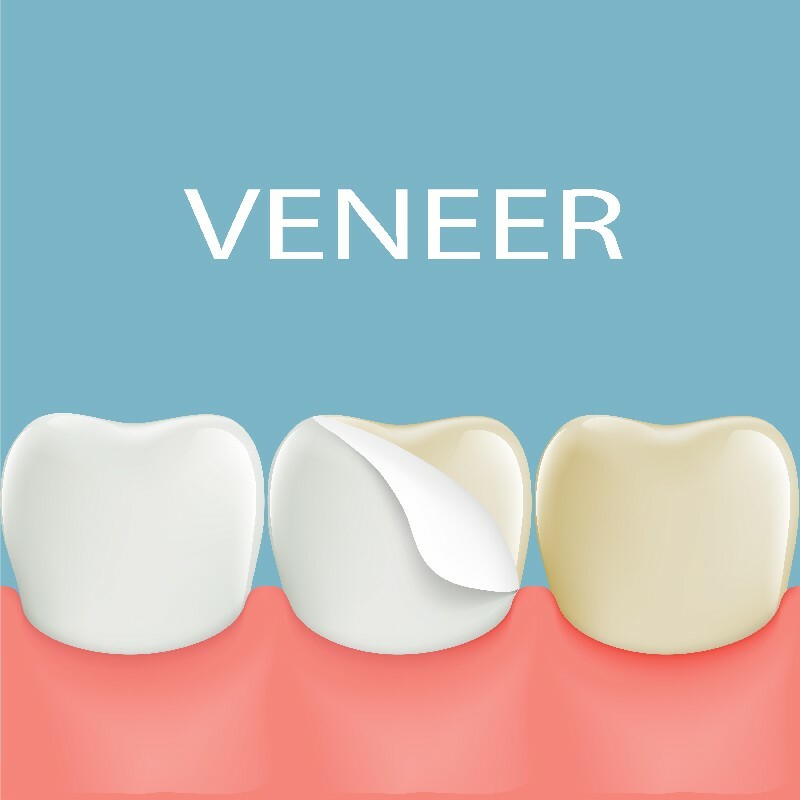 Call our family cosmetic dentistry today to schedule a consultation to find out if veneers are right for you, and to discuss dental veneers pros and cons. 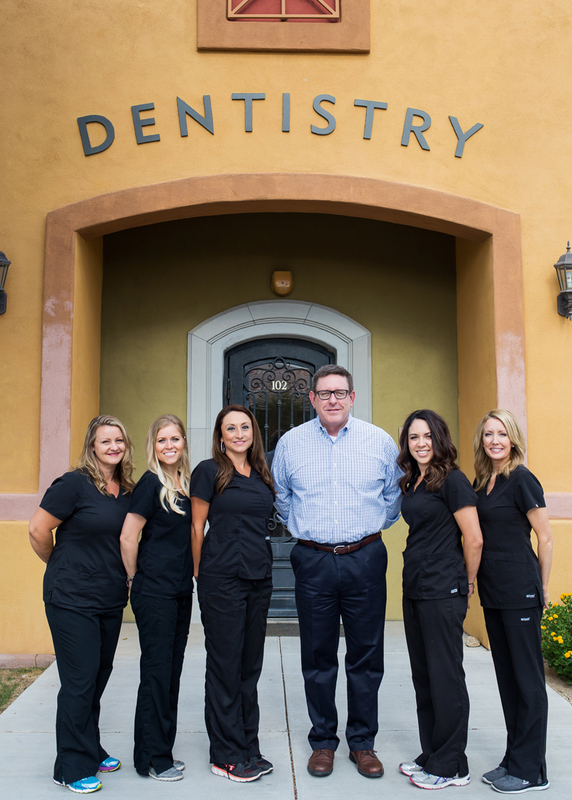 As a full-service family dentistry, our entire professional staff is proud and honored to provide the highest level of dental care for entire families and patients of all ages. Whether young or old you want to be proud of your smile because it is one of the first facial features to be noticed by others. A beautiful and healthy smile for you may involve a dental veneers procedure that will transform imperfections and restore your self-confidence.